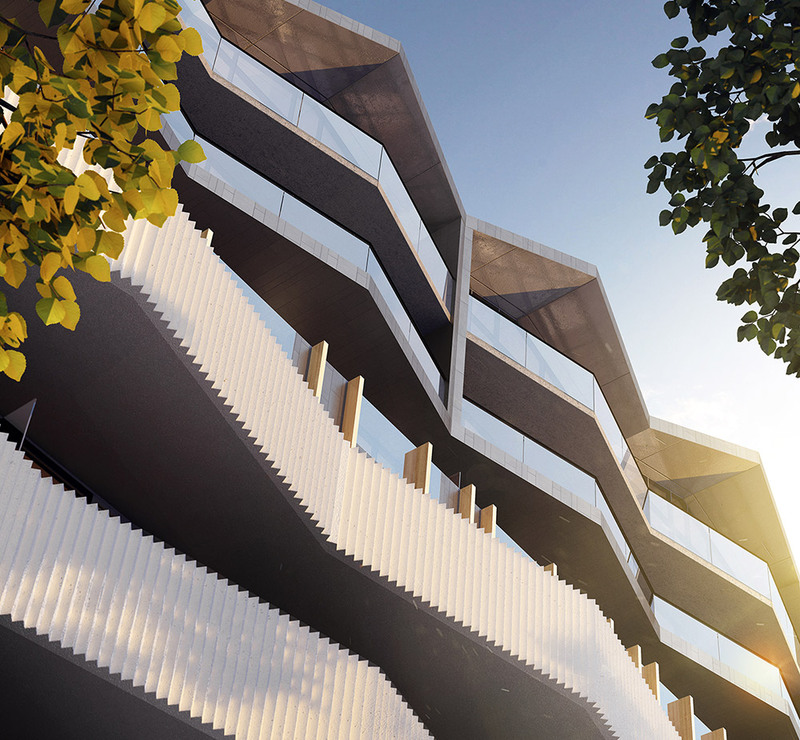 A distinctive building with a stunning sawtooth rooftop, The Mail House reflects the area’s industrial past with skilfully crafted concrete panels. 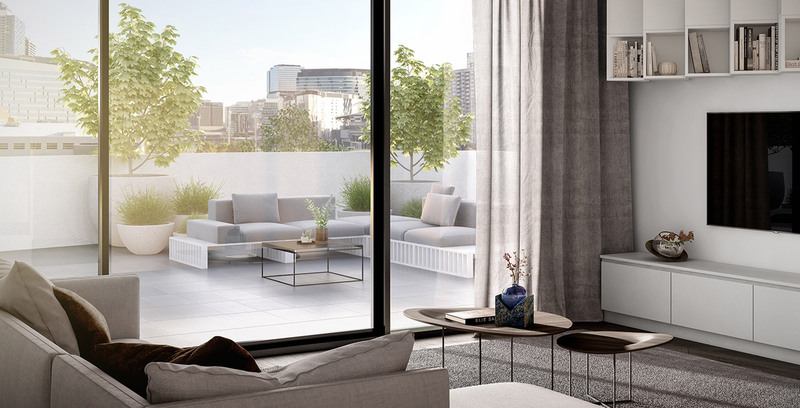 With interiors by the highly acclaimed MIM Design, it is a statement of refined urban living. 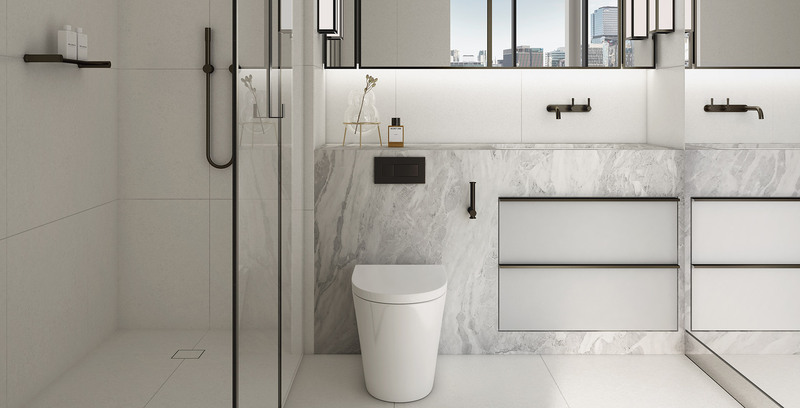 Inspired by West Melbourne’s industrial heritage and informed by the building’s architecture, the interiors at Mail House feature a raw, natural palette and textured materiality. There is great attention to detail, from the surfaces you touch to handheld accessories. Consisting of a raw, natural palette and textured materiality, every element has been designed to be stylishly indulgent. 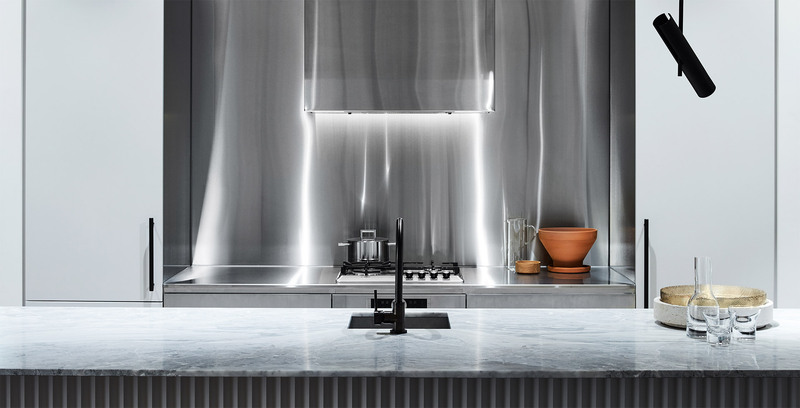 An award-winning Melbourne-based practice known for its creativity, high-end finishes and attention to detail, Mim Design is a studio well-regarded for its tailored client strategies, from concept to delivery. Its focus is to inspire clients with a finished project that goes beyond expectations. 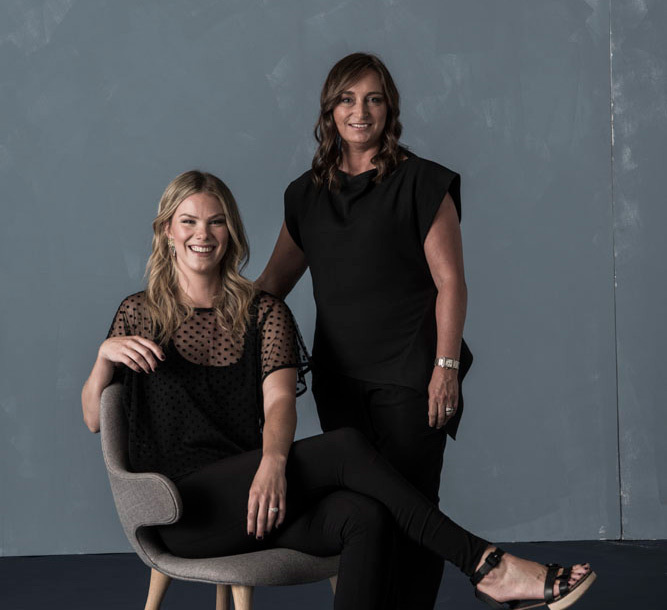 Recognised nationally and internationally, MIM Design has spent more than 20 years curating a diverse portfolio spanning high end residential, retail, hospitality and corporate projects.